Representatives from the African Union’s 55 member states will meet today in Addis Ababa to discuss mass migration. 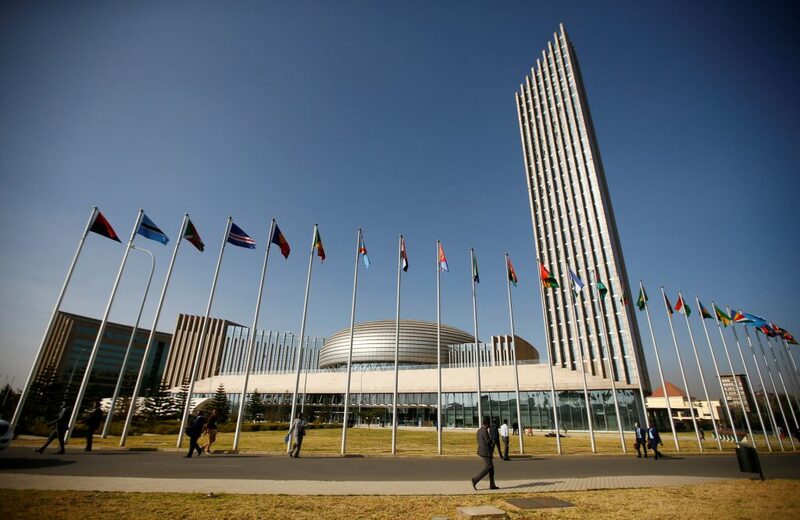 The strong focus for the pan-African institution comes as Egypt assumes the AU chairmanship and the continent faces a growing migration crisis, now accounting for over 25% of the world’s 26 million refugees. Civil unrest and conflict in many sub-Saharan countries has increased refugee flows into Northern Africa and Europe. As such, the summit will have a dual focus on outward migration – seeking increased international assistance to relocate and reintegrate refugees whilst tackling its source, armed conflict, building on existing EU assistance in the Sahel region. The intractable nature of conflicts in countries such as the Democratic Republic of Congo, South Sudan and Somalia make short-term progress unlikely, but the renewed commitment of leaders to the issue is an important step in realigning contents efforts.